With literally hundreds of solar panels on the market, choosing the right one to suit your needs and budget can be a difficult process? In our opinion here are two quality brands we supply and recommend. One happens to be the biggest global manufacturer, the other is a "made in Germany", 30 year warranty, superstar! Read on to find out more. We can of course supply any panel you may be interested in. 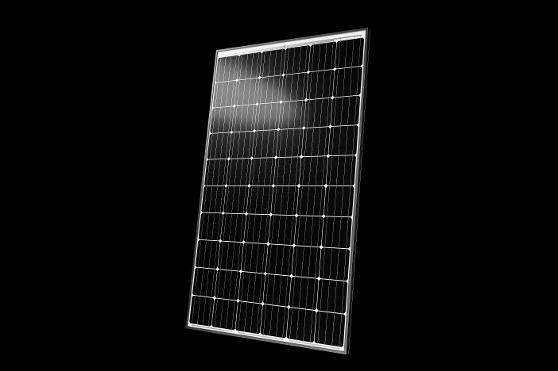 Globally the largest solar panel manufacturer. Jinko is recommended and endorsed by the Clean Energy Council and the Australian Solar Council. They must be doing something right. 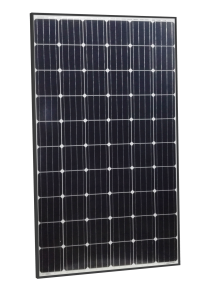 4 busbar solar cell adopts new technology to improve the efficiency of modules , offers a better aesthetic appearance, making it perfect for rooftop installations. Higher module conversion efficiency (up to 18.33%). Benefit from Passivated Emmiter Rear Contact (PERC) technology. Limited power degradation of Eagle Plus module caused by PID effect is guaranteed under extremely strict testing condition (85℃/85%RH, 192 hours) for mass production. SOLARWATT’s glass-glass modules are long-lasting and extremely robust against environmental influences. They are light weight, like conventional glass-foil modules, and are not complicated to install.